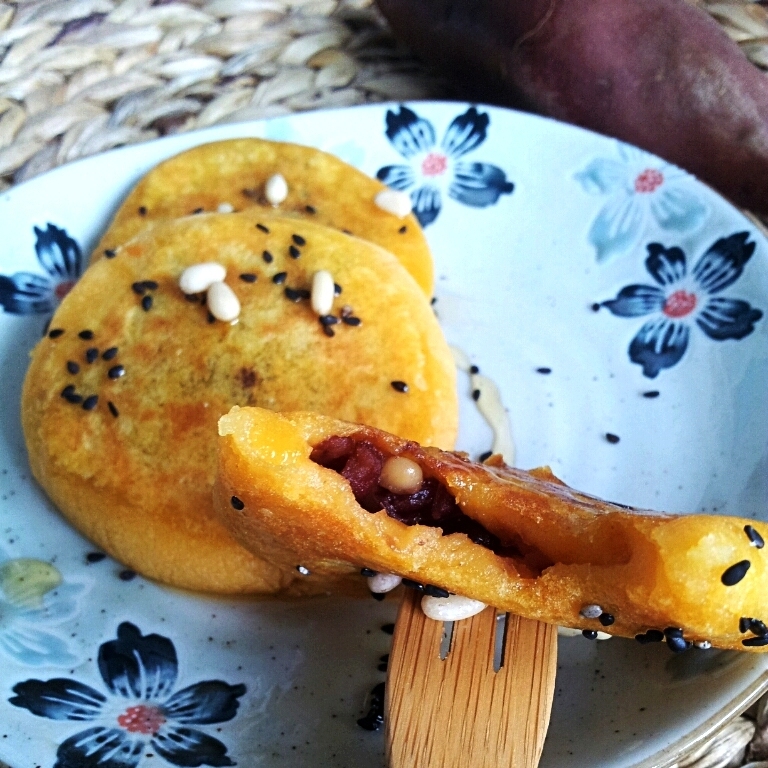 19/09/2011�� Ddeok-ko-chi (Spicy fried Korean rice cake sticks) was my favorite street food while growing up. My friends and I would stop by this ahjumma�s (a Korean lady) cart every day to get one. 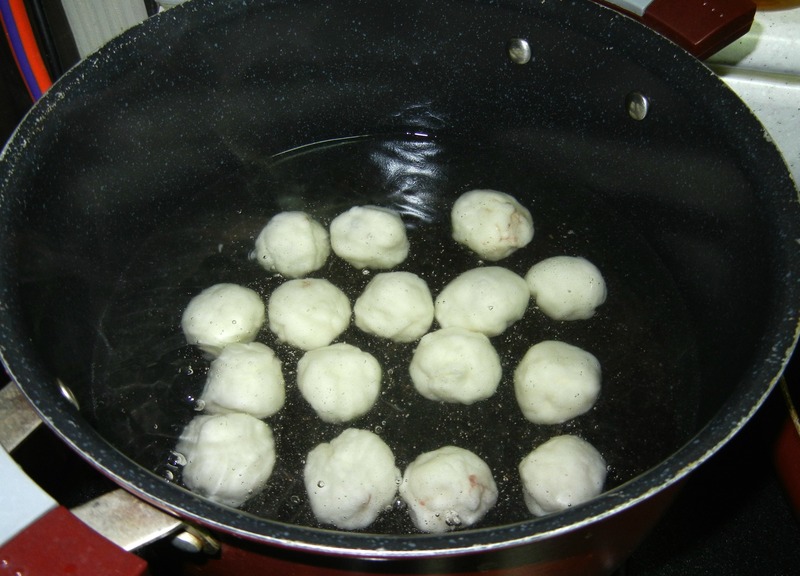 It was the ultimate street food for kids. You can still see that �... Add rice, kimchi, carrot, peas and snow peas. Stir-fry for 1 minute or until the vegetables are tender crisp. Add soy sauce mixture. Stir-fry for 1-2 minutes or until well combined and rice is hot. Stir-fry for 1 minute or until the vegetables are tender crisp. 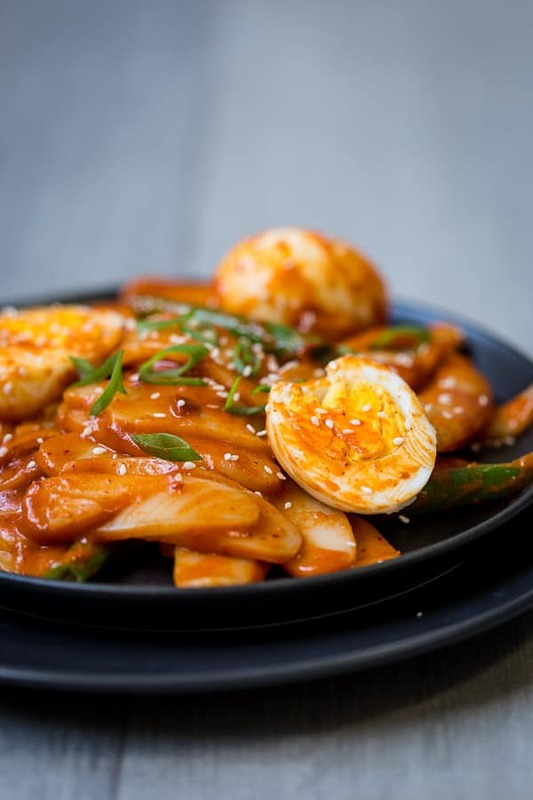 Korean rice cakes, known as songpyeon, are half moon-shaped dumplings that are stuffed with fillings like sweet potatoes, chestnuts, red beans, or nuts, and then steamed and served with honey.